Love is in the air. Congratulations to all the couples who are engaged. 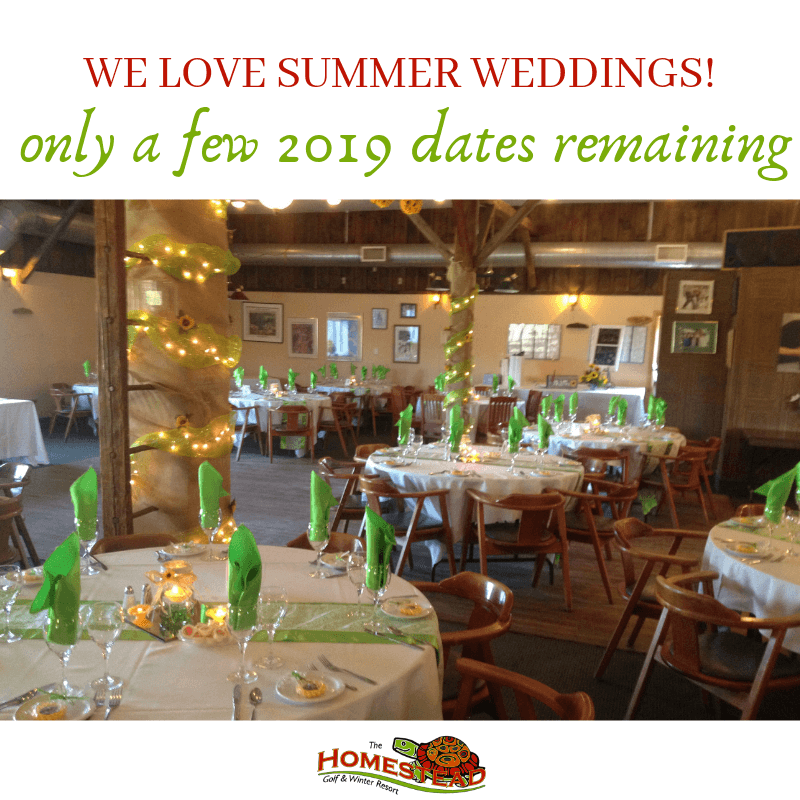 Here at Homestead we are getting ready to celebrate with you as we have started booking 2019 weddings at our resort. 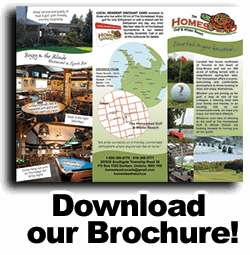 If you are looking for a beautiful location to host your wedding, contact us today to check availability and come view our venue at 1-800-380-6776 or 519-369-3771.